Simulates the pitch of a real baseball. Embossed seam protects the color from wearing off. 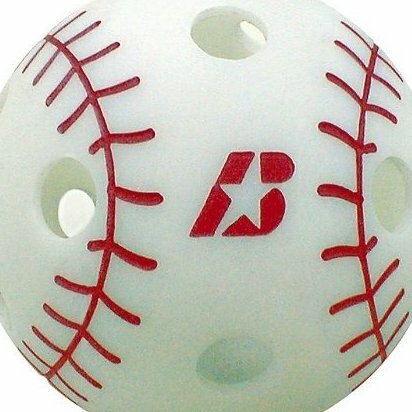 Official 9" baseball size. Excellent training tool for all skill levels.